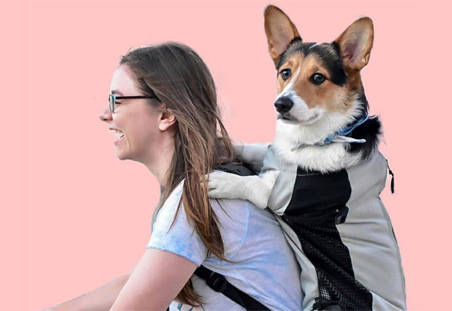 Frankly, this is the cutest costume you can find for a dog. Give it to a neighbor who has a dashund. Put it on a pet see absolutely adorable it is. You dog will be the talk of the town. 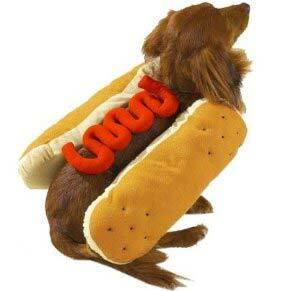 Click here to purchase the hot dog costume online. The Dog Pod is a nice gift for someone who wants a very unique pet bed. 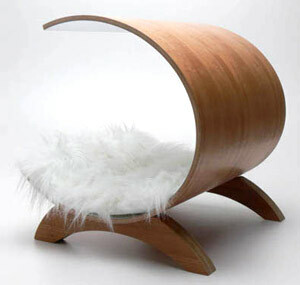 This beautifully curved design is completely gorgeous, but their pet will probably be too busy appreciating the luxurious comfort of the pod to notice. Sure to become a favorite spot for any small dog or cat. You can order this product at this store.